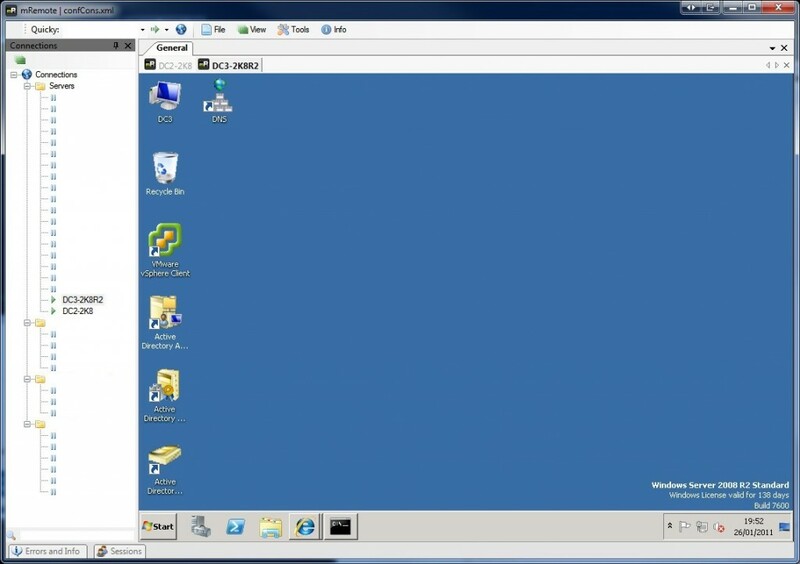 This resolved the duplexing issue, but introduced some other oddities. Printing took considerably longer and Manually Feed Mid Weight A4 was appearing on most print jobs. 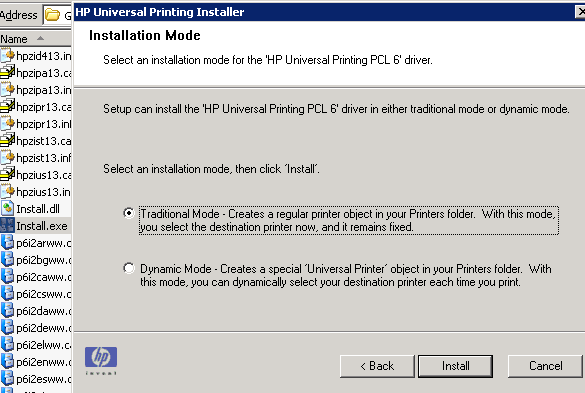 When installing the printer(s) I had followed the usual process and just selected the .inf when prompted for a driver. After this method was followed everything settled. … but I still hate printers. Google provide a free service for hosting up to 50 email accounts 10 email accounts (lowered May 10, 2011) for your custom domain. Once setup the users can log into Gmail with user@yourdomain.com and as you know Gmail works great on any android/iOS device. Not many people seem to be aware of this service, so I thought I’d put it out there. 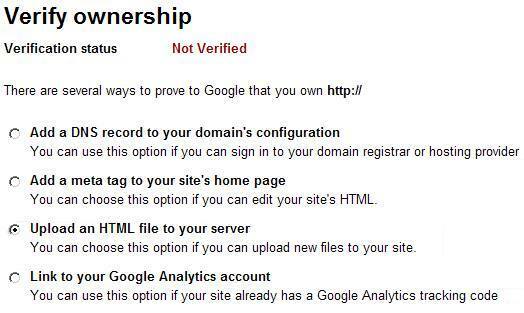 Google Apps is fairly straight forward to setup, firstly you need to verify you are the owner of the domain. 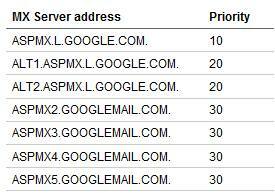 Once that’s verified it’s as simple as pointing your MX records to google and setting up your users. 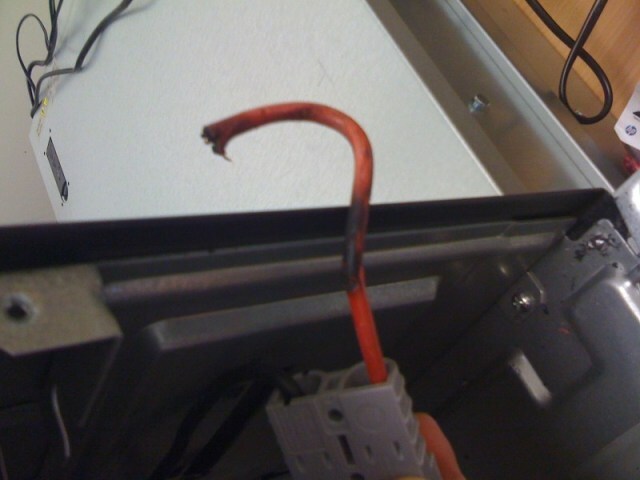 A UPS battery fails, oh well we have a spare and these things support hot swapping. Heck, I can even do this live in the day… isn’t technology great. Oops, seems the cable was snagged on some internals and upon removing the battery decided to clean cut through it! Luckily the power was still flowing to the attached servers and I could cleanly power them down. So what did this teach me? I hate electricity and things sparking at me… and maybe next time I’ll cold swap.